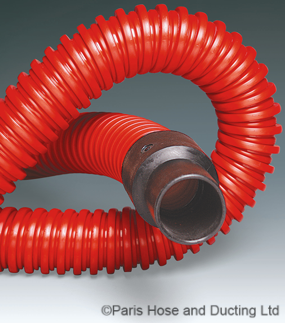 From one off specials to bulk orders, Paris Hose and Ducting offers an extensive range of hose and ducting products to suit almost any application. 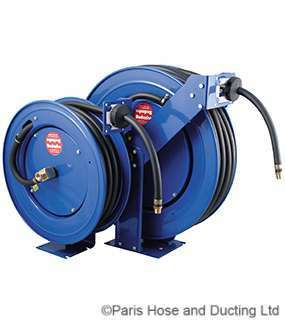 Whether you are conveying aggressive chemical media at extreme temperatures or have a low pressure air, water or dust application, Paris Hose will have a solution to almost any hose or ducting application. 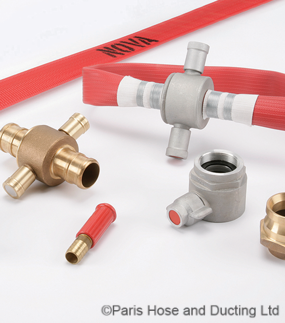 If your industry has to convey fluids, gasses or particles then chances are that hoses can be or will be used at some point. 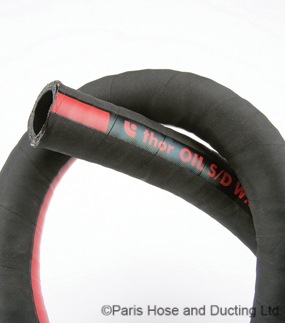 Paris Hose will almost certainly have the solution to your flexible conveying requirements. 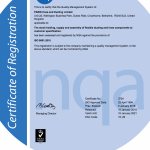 Paris Hose and Ducting Ltd.